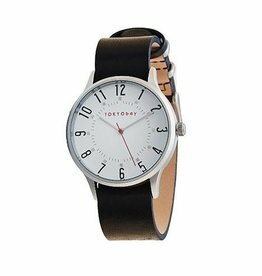 Established in 1991, TOKYObay began in San Francisco with two designers from Tokyo and the San Francisco Bay Area who believed in a collaborative design process to create a fashionable and functional accessory collection. 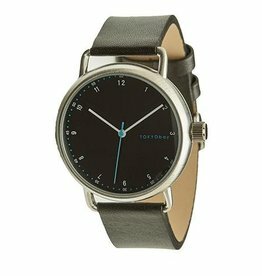 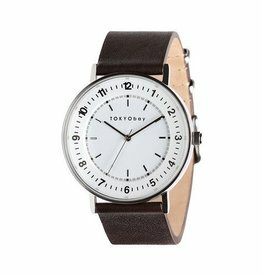 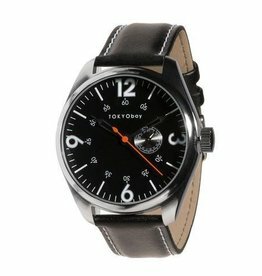 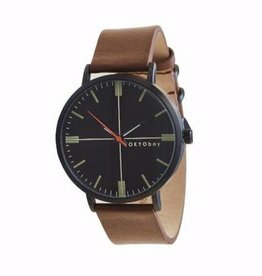 This fusion of both cultural and design backgrounds solidified TOKYObay as a brand that continues mixing different eras with global influences to inspire each unique watch and accessory. 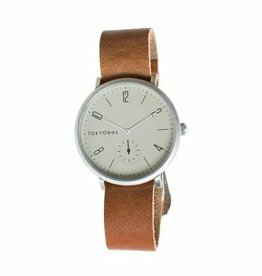 Unexpected materials, color combinations, detailing and metal finishes add to the language of this constantly evolving collection. 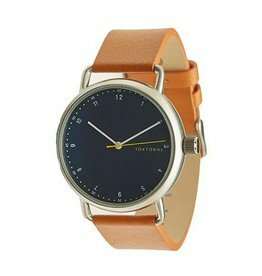 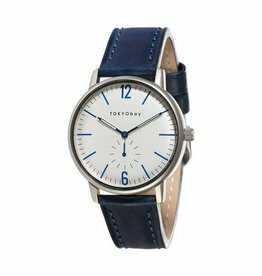 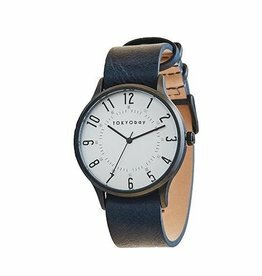 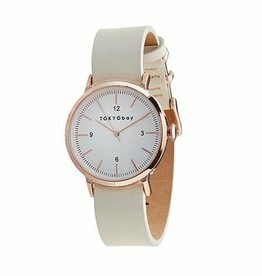 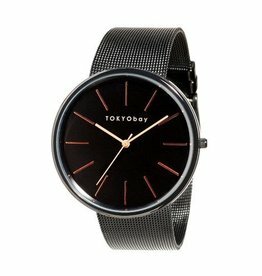 Always stylish, well designed, full of color with good times in mind, TOKYObay is time well spent when dressing for the every day. 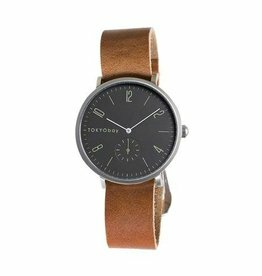 They design and fulfill orders from their new offices located in Minneapolis, MN.